James Wakibia, 35, didn’t set out to be an environmental activist. But the pollution in his hometown of Nakuru, 150 km from the Kenyan capital, eventually got so bad that he felt compelled to act. In 2015, Wakibia started a social media campaign, using the Twitter hashtag #banplasticsKE, to call for a ban on plastics, with a focus on bags. The campaign soon won the support of Kenya’s Cabinet Secretary for Environment and Natural Resources, Judi Wakhungu, and things snowballed from there. Wakibia has since been credited with starting the movement that led to Kenya’s nationwide ban on single-use plastic bags, which took effect in 2017. Here, he tells us about his work, his true passion, and the message he wants to send his country’s leaders. 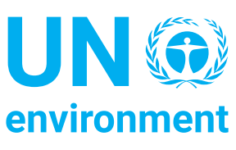 UN ENVIRONMENT (UN) – Tell us a bit about yourself. How did you become interested in environmental issues? JAMES WAKIBIA (JW) – I went to a local boys’ primary school just when the forest in Elburgon near Nakuru was being cut down and land cleared for cultivation by the Moi regime, which was in power at the time. That was the epitome of environmental destruction. I was driven to environmental activism by anger. 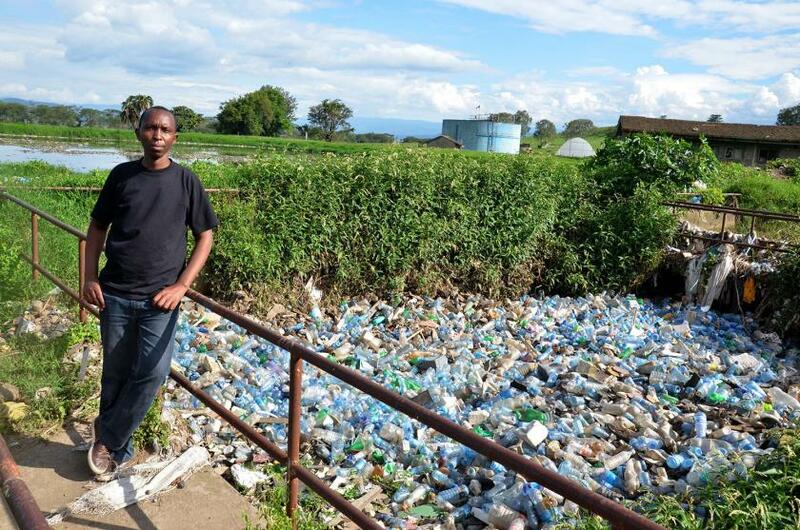 From around 2011, I got angry about the poorly managed Gioto dump site in Nakuru, with so much trash, especially plastic bags, scattered all over the road. 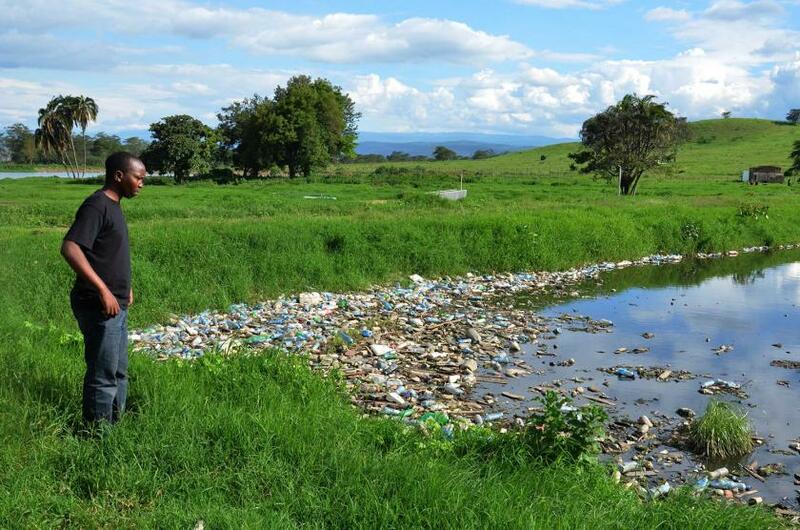 I felt something needed to be done, so in 2013 I delivered a petition to the county government of Nakuru to demand the relocation of the dumpsite, but in vain: The county government said it had no plans to close the dumpsite since they had no alternative land. 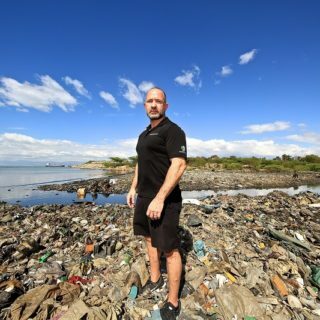 Since the most visible problem at the dumpsite was plastic, I decided to address plastic pollution. It became a hobby: I used every medium I had to share information on the negative impact of plastic bags. I wrote articles and letters to editors; I posted comments on my social media platforms. I literally became obsessed with demanding a complete ban on single-use plastic bags. In 2015, with a group called InTheStreetsofNakuru, we presented a petition in the county assembly of Nakuru, demanding that the county government discuss ways to control plastic pollution. I wanted Nakuru County to be the first to ban plastic bags. That did not happen, but at least people were talking. In August 2017 the government of Kenya announced the ban on plastic bags. It was great news. UN – Do you have a day job, or are you a full-time activist? JW – My passion is photography. Photography has helped me to see. It has given me the courage to stop and shoot, and later question. I earn my living and provide for my family through photography. UN – What do you think of the plastic bag ban? Will there be a plastic bottle recycling scheme or ban soon? JW – The plastic bag ban was the way to go. Kenya made a major stride by banning single-use plastic bags. 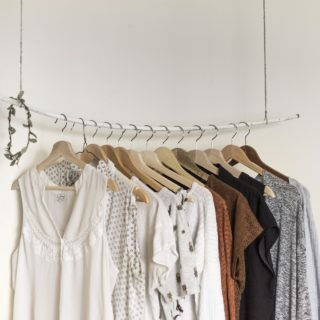 I would love all countries choking with plastic waste to start phasing out single-use plastic bags, straws, cups, forks, etc., and encourage other nations to emulate Kenya by banning all single-use plastic bags. I believe plastic bottles should, and can, be recycled, and the government should ensure that all plastic bottles are standardized so that we have a quality bottle that can be easily recycled. UN – Do you have a message for manufacturers? JW – Manufacturers and stakeholders in the plastics business, including beverage companies, should be compelled by law to create environmental cleanup funds. Most only care about the profits they get, not about the environment their plastics are polluting. Let manufacturers find eco-friendly packaging for their products. They are a major employer but at the same time there is alternative and more sustainable packaging. UN – Do you have any messages for politicians? JW – I think the biggest hindrance to environmental protection is when politicians have vested interests. For example, many politicians are shareholders of companies engaged in lumbering, or are shareholders in companies dealing with plastics. So it becomes hard for them to support any initiatives calling for sustainable forestry or a ban on single-use plastics. That’s a big problem holding back many governments. I’m glad the Government of Kenya has called for massive tree planting across the country. I hope they will walk the talk. So my message to politicians, especially lawmakers, is to support environmental initiatives to safeguard the welfare of this nation. 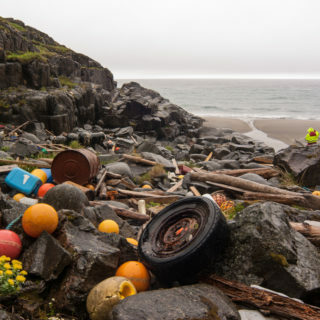 UN – What has your role in cleanups been? JW – I have organized a few cleanups but participation cannot be compared with that of the county government. They can reach more people. The number of people coming out to participate in such cleanups is massive and means that Kenyans are beginning to appreciate a clean environment. I hope more such drives continue all over the republic. My role is basically to share information and lobby for such activities across the country. I hope that through them I can change people’s perceptions, so they can also emulate what is being done. UN – How do you get your message out? JW – I mostly rely on social media, especially Facebook and Twitter. I find these platforms very powerful and engaging. My Twitter accounts are @jameswakibia and @banplasticsnow, and I blog on Facebook and Medium. I also plan to register my own organization, so that I can expand my work to stop plastic pollution across this beautiful country.